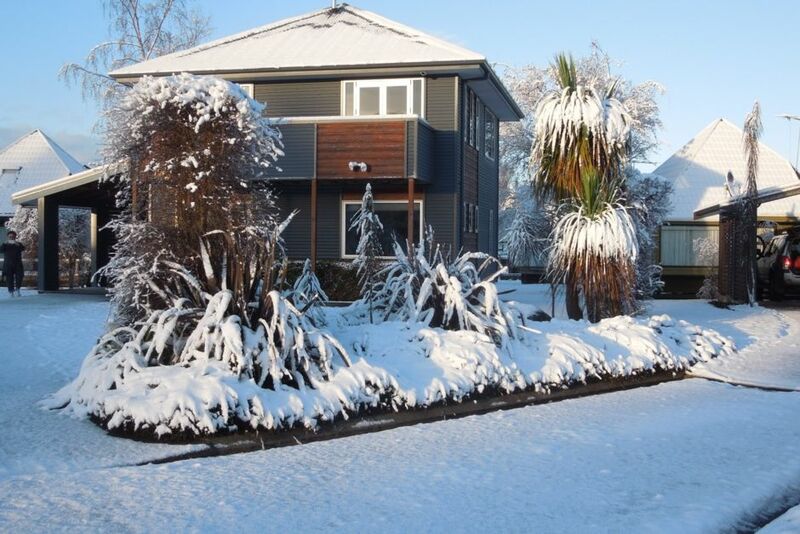 Within close proximity of the ski slopes, mountain bike tracks, walkways and Ohakune township is where you will find this executive style three bedroom chalet, set up for all you holiday and skiing needs. A short walk will find you at the Junction end of town for all your entertainment needs whether bars, restaurants or entertainment. Ideally located for shuttle pickups to take you up the mountain. Instant hot water supplied from gas. Weekend nights: Friday and Saturday $350.00 per night. CREDIT CARD DETAILS ARE REQUIRED AT TIME OF CONFIRMATION. . There is a minimum of 2 night stays. The chalet is expected to be left in the same tidy condition as when the tenancy commences. Credit card transactions incur a 2.2% surcharge. Please leave chalet in a tidy state. Dishes are to be cleared and rubbish removed. There is a $50.00 linen charge. Fantastic location 5 minutes walk to the junction. Toasty warm and drying room big enough to dry all gear of seven people! Excellent accommodation, clean and tidy. Warm and cosy. Drying room a huge bonus. Great house located centrally to both the township and the Powderkeg. Great house located centrally to both the township and the Powderkeg. The property itself was immaculately clean and tidy and the beds super cosy and comfy. Others have said that the kitchen was small and it is but it is still perfectly workable. We would definitely stay again. The only thing to be aware of is that the house is reasonably close to some other properties and for a couple of nights the neighbours were up partying till the wee hours but kept the noise down luckily. The perfect house for a family full of snowboarders. We have stayed here twice and it is perfect for a skiing holiday. We have stayed here twice and it is perfect for a skiing holiday. It is warm and cosy and has a great drying room. We would love to come back!